Direct Support Professional – C’Ville (In-Home Svcs.) Part-time 13 hours per week. Charlottesville. Part-time, 13 hours per week. Schedule: Sat. 12p- 8p and Sun. 12p – 5p. 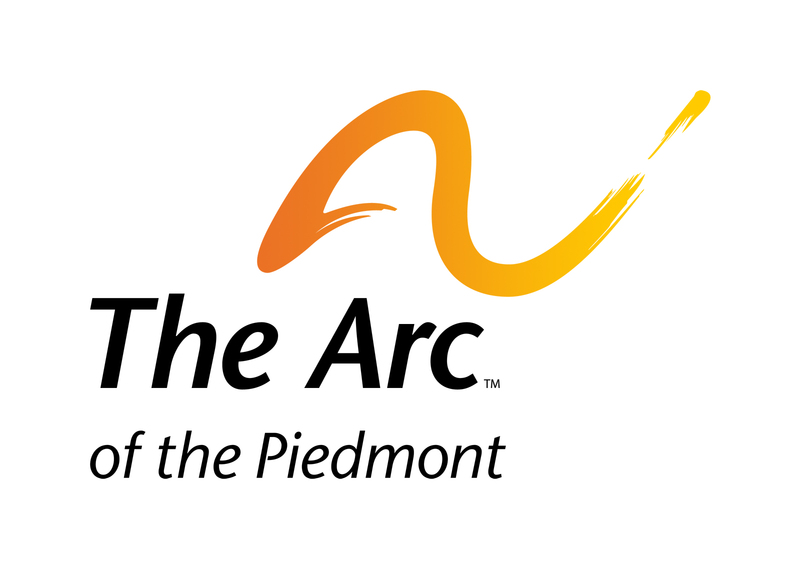 The Arc provides paid training such as Medication Administration, CPR and First Aid, all of which are required for employment. We are always interested in hearing from candidates interested in direct support work. The starting rate for Direct Support Professionals is $10.25/hour, though we do adjust for experience and education. Relief positions are also available, working on an as needed basis. To apply for this job please visit arcpva.org. 509 Park Street Charlottesville, VA 22902 (434) 977-4002 © 1999 - 2017 All rights reserved.